"For RocketNumberNine, capturing the spirit of the music is paramount and with their debut album, MeYouWeYou, the London-based Page brothers — Tom (drums) and Ben (synths) — invite you into their tribal Chingford roots, taking music forwards to reach where it came from. This is hard hitting, modern dance music played live without a single click track in sight. 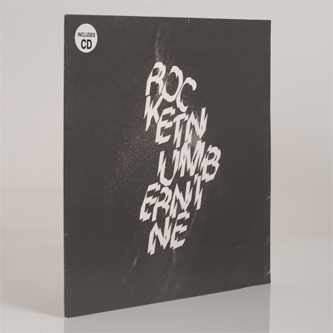 With a name taken from a song by space jazz crusader Sun Ra and musical influences from Detroit to London to Africa and beyond, RocketNumberNine, have spent the last eight years shaping, breaking and squeezing their sound into what it is today. Before we get to today, let’s revisit the musical journey that got them here. While working with legendary drummer Steve Reid, Tom met Kieran Hebden (aka Four Tet) resulting in the band going on a short tour with Four Tet. By the end of this run, Kieran decided he must produce and release the bands 14 minute “Matthew & Toby” via his TEXT label. It was recorded and mixed in a day without so much as a sniff of a computer — a refreshing approach from the producer renowned for his electronic productions! This kick started a new era for RocketNumberNine as it saw them moving away from improvisation and condensing their electronic dance punk jazz mash up into bite sized chunks. Soon after, an early live collaboration with Four Tet and RocketNumberNine caught the attention of Thom Yorke who invited them to open for Radiohead at The Roseland Ballroom in New York in late 2011. 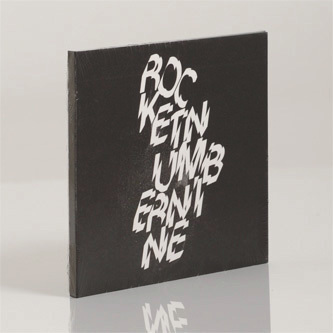 At those shows, material started to take shape for what would later become the first collaborative release from RocketNumberNine and Four Tet, the “Roseland”/”Metropolis” 12".